This article details the step-by-step instructions for Update the page layout assignments for all profiles. Go to Administer > Manage Users> Profiles or Type "Profiles" in the search bar above the menu. 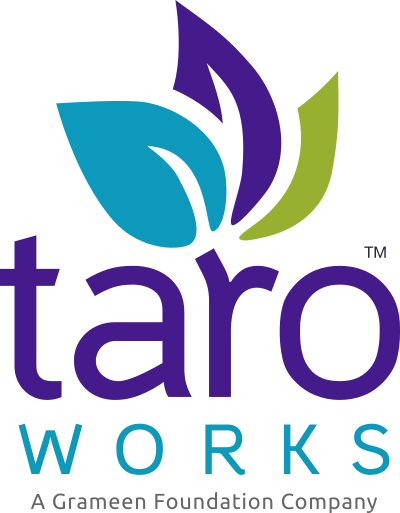 Click the TaroWorks User profile. In Page Layouts section, click View Assignment next to "Form Library". Select all profiles by holding down the Shift button and selecting the first and last profile. For "Page Layout to Use:" select Form Library Layout. Repeat steps 4-8 replacing "survey" page layouts with "form" page layouts for the following objects: Form Mapping, Form Version, and Form. Congratulations, you have successfully updated the page layout assignments.